Typically, a resting blood pressure greater than 140/90 (read as "140 over 90") is regarded as high blood pressure or hypertension. Here, 140 is the systolic blood pressure (measured in millimeters of mercury) or the pressure in large arteries when the heart contracts. In contrast, the 90 refers to diastolic blood pressure or the pressure in large arteries when the heart relaxes. 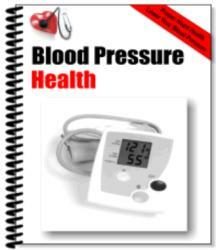 Many physicians consider blood pressure measures under 120/80 to be healthier. 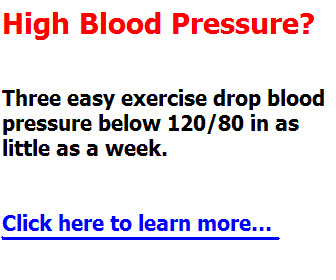 That means that a systolic of 120 or higher but below 140 and a diastolic of 80 or higher but below 90 mmHg is considered borderline high blood pressure.